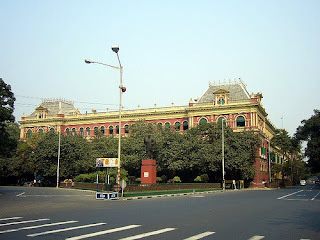 In Calcutta’s iconic office district Dalhousie Square, Lal Bari or the Red Building is the Writers’ Building – main Secretariat for almost 300 years now. 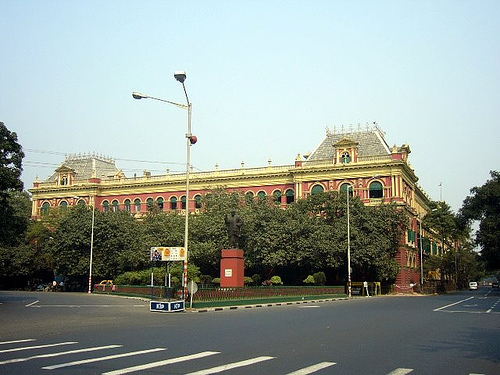 The Choto Lal Bari or the small red building next to the Governor House is the AG Office. It was here in November 1860 Sir Edward Drummond joined as the first Auditor General of India (in the same building the first Income Tax office was also established around the same time). The British Crown directly took over the reins of Indian administration after the Great Revolt of 1857 and the new Government of India Act of 1858 introduced a system of annual budget and along with it, auditing of government accounts as per the regular British practice. In 1919, under the Montague-Chelmsford Act, the office of the Auditor General became independent of the administration. Government of India Act of 1935 for the first time made provisions for separate Account Generals for the provinces with the CAG at the helm of the department. Since then the overall structure of the Indian Audit and Accounts Department (IA&AD) has remained the same. There have been mentions of auditors in ancient Babylon and even in Chanakya’s Arthashastra. Some form of auditing existed in England right from the 14th century; however the system got a real boost in the 19th century, when it was made mandatory for joint stock companies to get their balance sheets audited before presenting it to their shareholders. The system of Comptroller and Auditor General – as we know it – was introduced in England during the 1860s through a series of reforms by William Gladstone. The comptrolling function involved control of money supply in accordance with Parliamentary approval. This was a power never delegated to Indian CAG – before or after independence. Till 1948, when Sir Bertie Monro Staig handed over the baton to V Narahari Rao, all the CAGs were British. But Indians gained an early entry into the service when a handful of them were nominated in 1869. Among the very first officers were D Kishan Singh, Rajani Nath Ray, T Krishnaswamy Iyenger, Ishan Chandra Bose and Muong Hla Oung. Only towards the end of the 19th century, Indian officers rose to become Accountants General or AG. It will take another 50 years for lady officers to join the service. Sir CV Raman: As someone commented had it not been for Sir Ashutosh, he would have retired as a conscientious AG!! The most famous member of the Indian Audit and Accounts Service joined as Assistant Account General at the same Choto Lal Bari in 1907. Barred from going abroad on health ground, Chandrasekhara Venkata Raman topped the Financial Civil Service examination. It was in Calcutta while travelling daily from his rented accommodation at Bowbazar to AG Office at Dalhousie Square, he came across the office of Indian Association for the Cultivation of Science. 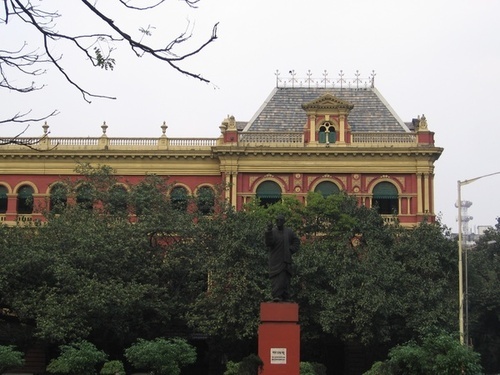 Founded by Dr Mahendra Lal Sircar, this was India’s first scientific research institution. Raman began working at the Association in early morning and after office hours and continued this way for a decade before joining Calcutta University in 1917. 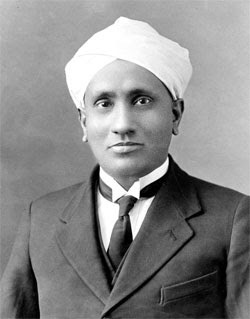 Eventually, in 1930, Raman became the first Indian scientist to win Nobel Prize in Physics. IA&AD like most other Indian institutions is a bad keeper of their own history. So there is hardly any comprehensive history written on a 150-year old institution. But in every provincial capital from Calcutta to Chennai and from Allahabad to Mumbai, AG office is not only situated at the heart of the city but has also played an important part in the socio-economic and cultural landscape of the city. The department is also the custodian of a number of historic buildings across the country including the already mentioned Treasury Building in Calcutta and Gorton Castle (originally the main Secretariat) at Shimla. 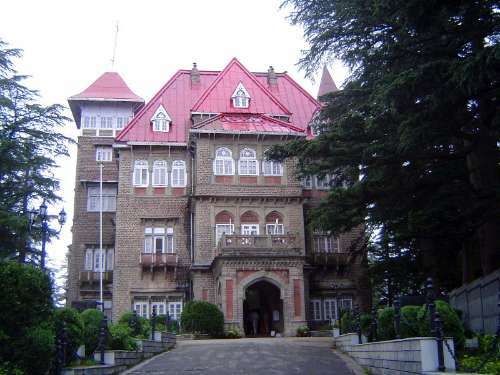 The Yarrows building at Shimla, which houses the national academy of audit and accounts service, was built by Sir Herbert Baker and was once the summer residence of Mohammad Ali Jinnah. Despite the lofty words of Dr Ambedkar in the Constituent Assembly that the office of the CAG was the most important – even more than Supreme Court Judges – under the new constitution, CAG had mostly remained another dreary government department. 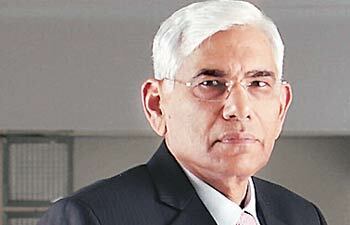 The first Indian CAG Narahari Rao was followed by A K Chanda, A K Roy, S Ranganathan, A Baksi, Gian Prakash, T N Chaturvedi, C G Somiah, V K Shunglu, V N Kaul and the present CAG Vinod Rai. It was during Chaturvedi’s time the Bofors report came out – till 2G and now coalgate, it was the most famous audit report in the annals of CAG. 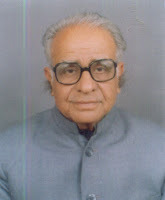 After retirement Chaturvedi joined BJP and eventually became Karnataka Governor. After the Kargil war, CAG’s report on Coffin scam also shocked the nation. From a single office at Dalhousie Square, IA&AD today has more than 200 offices across the country and three offices abroad with more than 50000 employees. CAG or as it is called in international parlance, the Supreme Audit Institution, SAI of India is also increasingly one of the most sought after audit organizations internationally and is involved in regular audit of various UN bodies. Recent series of high profile reports have certainly helped to focus the spotlight on this mammoth organization and hopefully this will also inspire them to re-dedicate themselves to their motto of Lok Hitarth Satyanishtha.